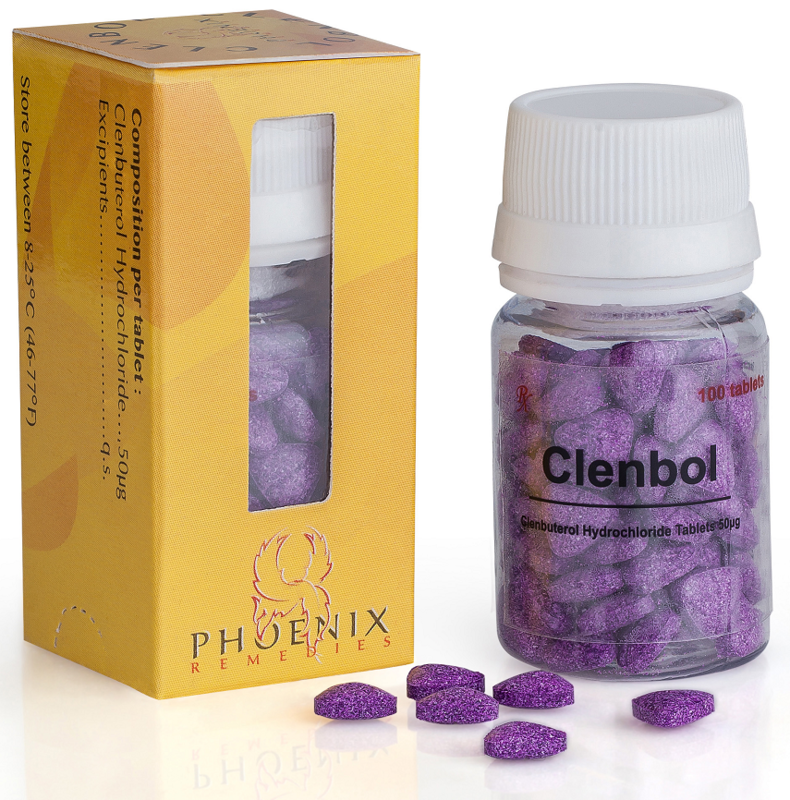 Clenbuterol is very popular for getting in shape since it is effective in burning fat. It also gives more strength while on diets. It should be cycled and used only for shorter periods of time since the body adapts quickly to it. In combination with Thyrobol, the fat burning effect will be great.